Husband and wife team Jon and Krista Preddice, lead singers of the Long Island based band “Miles to Dayton”, love to perform as a musical duo with pristine vocal harmonies and an honest, heartfelt delivery. 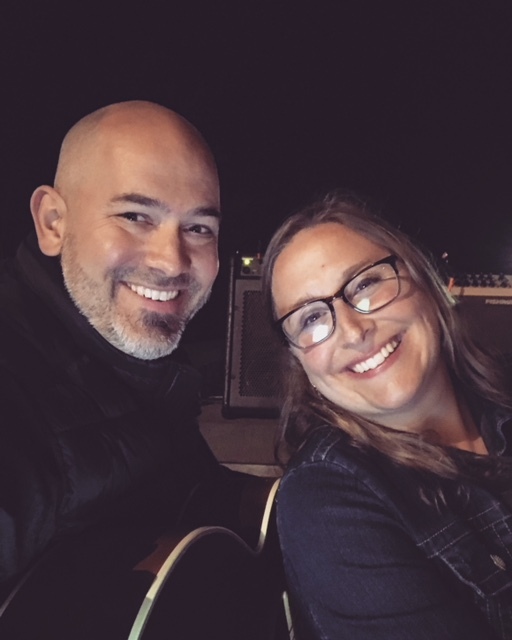 Whether they are performing “feel good” acoustic cover tunes or original m2d material, Jon and Krista’s soothing music will make you feel right at home and want to sing along! As for cover tunes, you can expect to hear anything from the Beatles, Bob Dylan and Van Morrison to Brandi Carlile, Dolly Parton, and many modern hits delivered in a unique acoustic setting.